Packaging Details Bubble packing and then cardboard. to protect the product from getting scratched or dents. 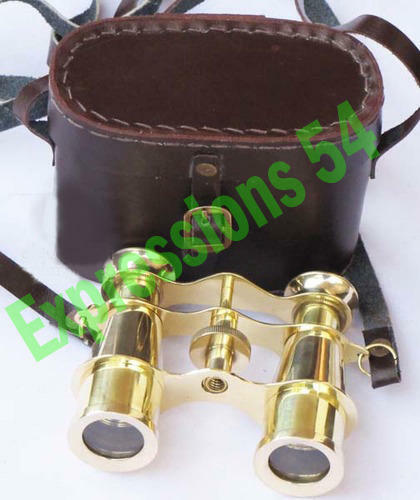 We are engaged in manufacturing, exporting and supplying a wide assortment of antique Watches, Gramophone, Compasses, Telescopes, Armillary, Boats, Showpieces, Magnifying Glass, Wooden Boxes, Antique Lights, Tripods, Table Lamps, Binoculars and all the other Antique Items to our clients.In order to export these products, we make use of the best quality raw material and advanced technology is used in compliance with industry quality standards. The offered range is also checked on various parameters by our skilled professionals in order to ensure their Quality and flawlessness. Everything we make is of export quality, delivered to you at the shortest delivery timings.Our manufacturers are capable of making most of the products as per the clients specified requirements.